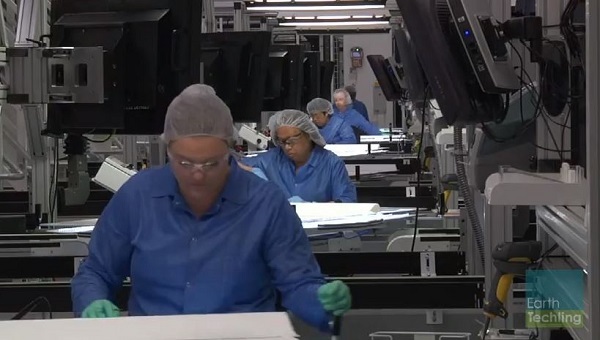 A vote by U.S. trade regulators could mean an expansion of solar trade duties, with products from Taiwan targeted. 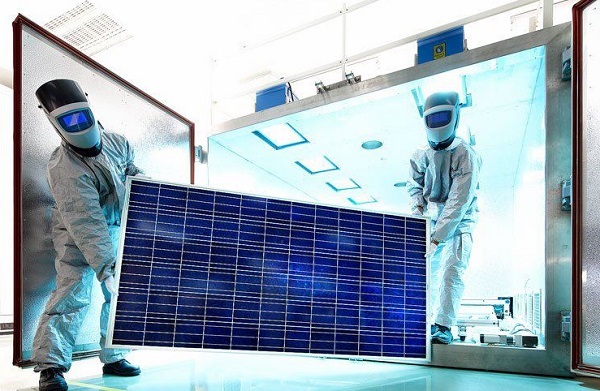 The simmering U.S.-China solar trade fight flares as SolarWorld files “to close loophole” on duties. 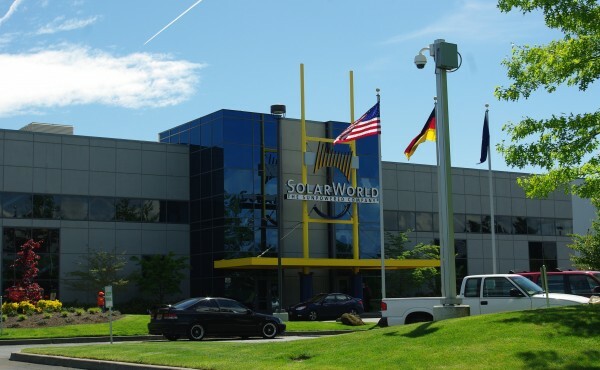 SolarWorld wanted to talk about its 30-year solar panel guarantee, but layoffs at its Hillsboro, Ore., plant became the news of the day. 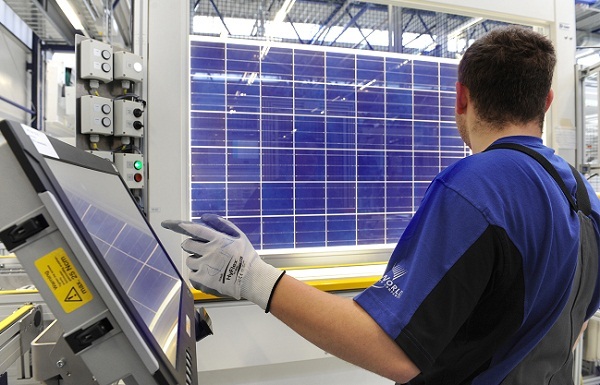 The EU is close to slapping punitive duties on Chinese solar imports, but Germany for one wants to see a negotiated settlement.